Ran Neu-Ner (Presenter, Crypto Trader; Founder, ONchain Capital), appeared on CNBC’s Fast Money today to discuss yesterday’s Bloomberg article that claimed that the U.S. Department of Justice was launching a criminal probe into whether traders illegally manipulated the price of Bitcoin (BTC) and other cryptocurrencies. Following a live cross to Seema Mody (CNBC Business News) – who explained how yesterday’s allegations were welcomed by many crypto enthusiasts – Neu-Ner appeared on Fast Money to provide insight on crypto market manipulation and the current regulatory climate. Acknowledging how “everybody thinks manipulation is going on” whenever she’s scrolling through Twitter, host Melissa Lee asked Neu-Ner if he shared this same sentiment. The South African responded firstly by agreeing that “in the past, it was easier to manipulate Bitcoin” and other cryptocurrencies. This, he justified, was due to there being far less on-ramps and off-ramps connected to the whole ecosystem (i.e., crypto exchanges, trading platforms, brokerage services); making for an illiquid cryptoasset market. Whilst respecting his reasoning, Lee countered by referencing last decade’s Libor scandal, which, despite being “perhaps one of the deepest markets” out there, was able to be manipulated by certain banks. A Crackdown on What Exactly? 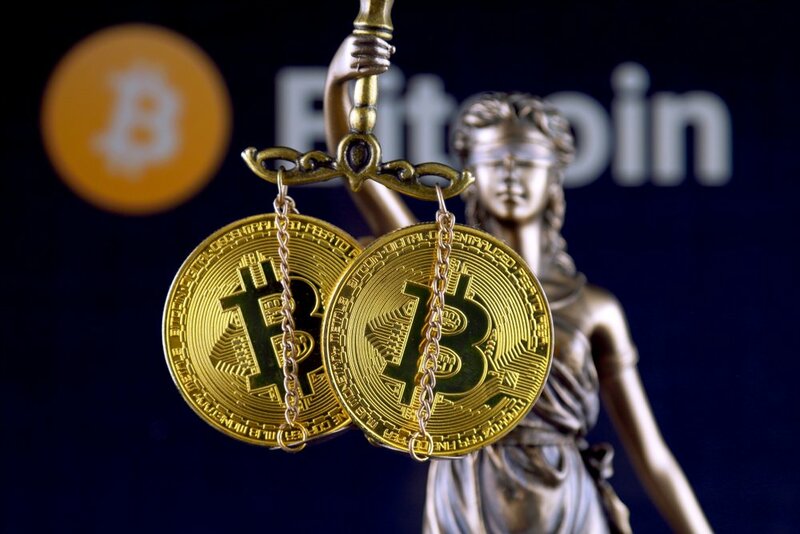 That aside, Neu-Ner encouraged any would-be U.S. regulatory crackdown, saying that “we’ve got to weed out the bad actors.” Should such parties continue to participate in the market, the Crypto Trader host worries that it will “create a lack of trust in this asset class,” thus harming the chances that Bitcoin, Ethereum, and other major cryptoassets have of someday achieving mass-scale adoption. On categorizing virtual currencies and ICOs, Neu-Ner stated that, either “unfortunately or fortunately,” it seems that “a lot of territories are waiting on the SEC” to set a legal precedent. He highlights Japan and Singapore as harbouring a “very favourable” regulatory climate for cryptocurrencies and ICOs. South Korea, too, should “come out with positive regulation” in June, Neu-Ner added.